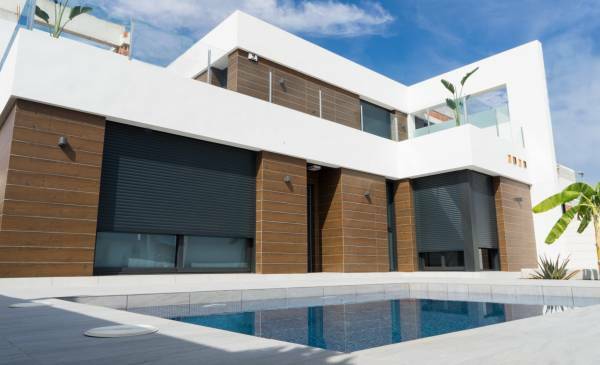 If you are looking for a property on the Costa Blanca but do not know who you can go to to offer you the home of your dreams, our estate agents in Torrevieja already know what it is to satisfy the needs of many people who are looking for a residence in Spain. In Complete Spanish Property we have an expert team specialized in personalized treatment with the foreign client. Do you come from outside of Spain? Do not worry. We will indicate all the guidelines to follow so that the sale process is as easy and comfortable for you. We want you to enjoy from the first moment with us. That's why we care about your future well-being, from the first moment you visit Complete Spanish Property. 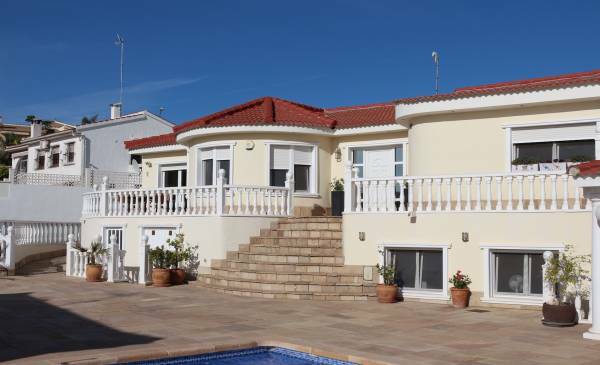 Our estate agents in Costa Blanca have a wide portfolio of international clients who have relied on our service to buy property in the southeast of the peninsula. 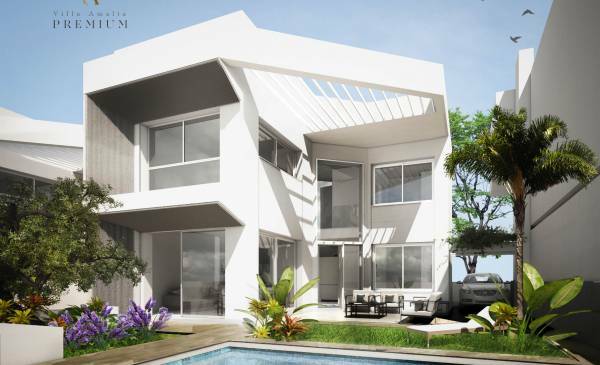 We will analyze all your requests and we will solve them by offering you a quality property. How can you meet our needs our estate agents in Torrevieja? 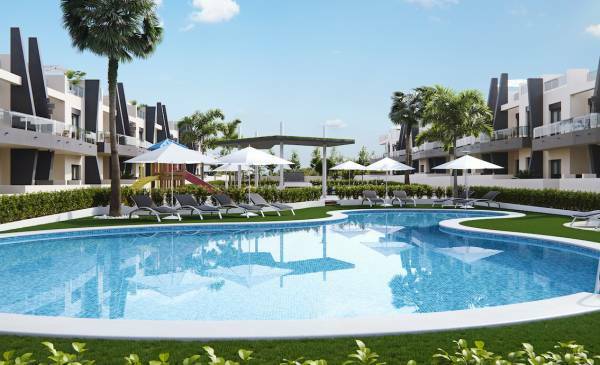 To achieve your maximum satisfaction, our real estate agents in Torrevieja have prepared for you a wide catalog of new build and resale properties on the Costa Blanca. 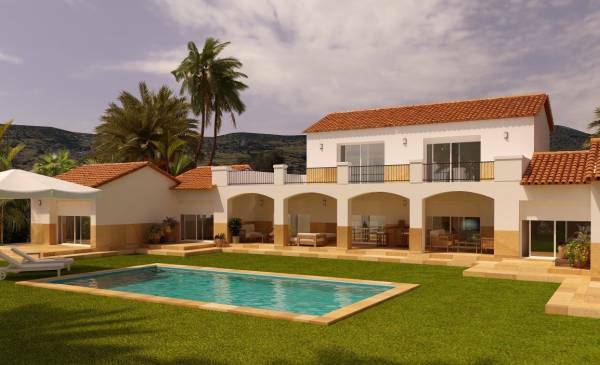 We can offer you: villas, apartments, bungalows, townhouses, country houses and land. 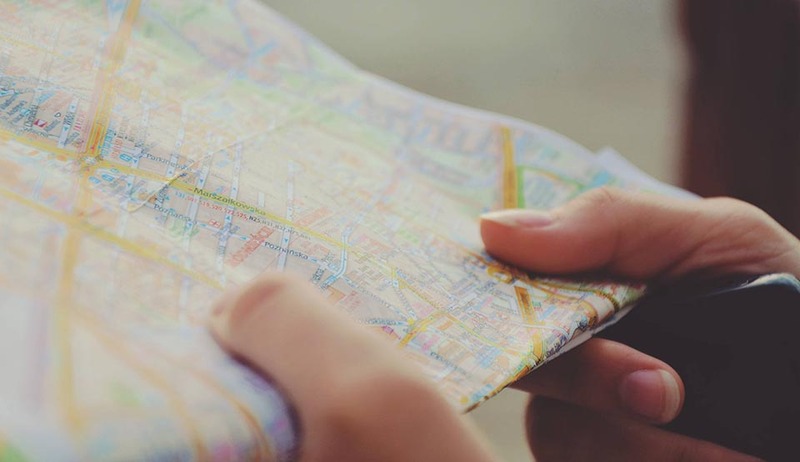 Depending on the number of family members you are and the intentions you have, our professionals will advise you to buy a housing model or another. 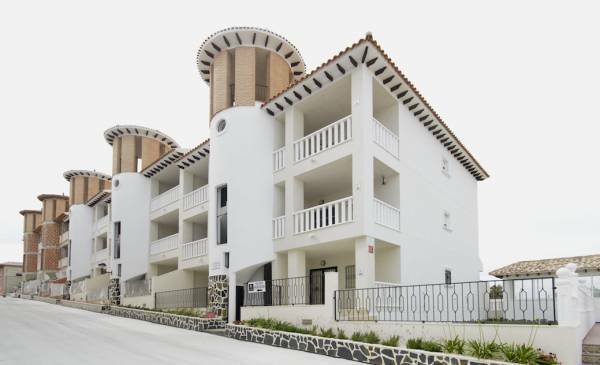 All these types of properties for sale, are scattered throughout the Costa Blanca South, where he focuses his work Complete Spanish Property: Torrevieja, Orihuela Costa, Villamartin, Cabo Roig, Pilar de la Horadada, Guardamar del Segura, La Mata, Beach Flamenca, Algorfa and Campoamor. In all these cities you expect numerous benefits that you will acquire as you adapt to the place. The first advantage you will notice when you set up your new property will be to enjoy a location with spectacular weather. The Sun is the main protagonist of the Costa Blanca climate. 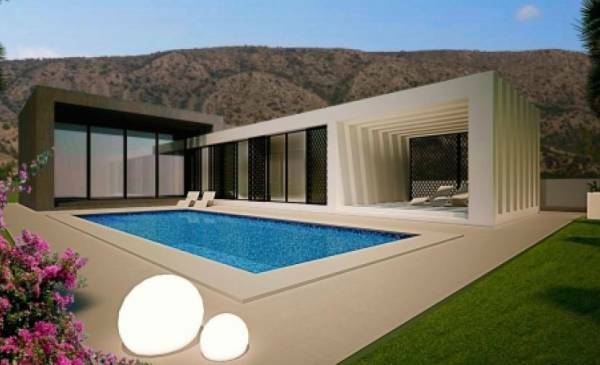 If you want to leave the cold and bad weather, our real estate agents recommend that you bet on the Costa Blanca. 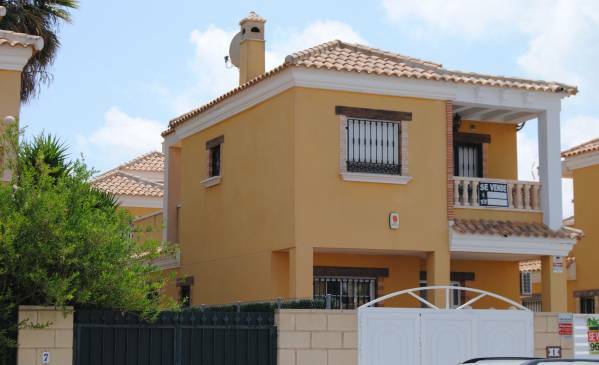 If you have taken a look at our range of properties in Costa Blanca but you want to dispel any doubt you may have, our estate agents in Torrevieja will gladly assist you. You can contact Complete Spanish Property by phone. Our professionals will attend you superbly and always advise you the best option for your well-being. Call us on 0034 865753047, 0034 628187704 or 0044 7860180744. If you prefer to stay in touch with us by email, we will resolve your questions at info@completespanishproperty.com Do not hesitate to write us any questions you may have. We will answer you as soon as we receive your electronic message.